This entry was posted in Coaching and tagged assistant coach, coaching basketball on April 2, 2014 by admin. 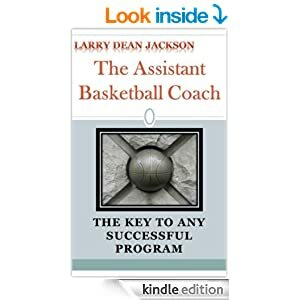 This book outlines the duties of a good assistant basketball coach. As well as highlighting the key ingredients of a good assistant basketball coach. 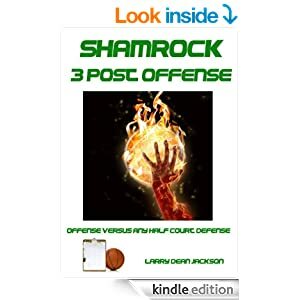 Also included are numerous tips and advice on being a great coach as well as pointers on the game of basketball. This entry was posted in BOOKS, Coaching and tagged assistant coach, coaching basketball on April 2, 2014 by admin.